Since 1946, Mercury™ has provided quality military gear to our nation’s military. Gear that is field tested and battle proven to withstand any scenario, whether that is a day at the range, around the base, or in battle action. 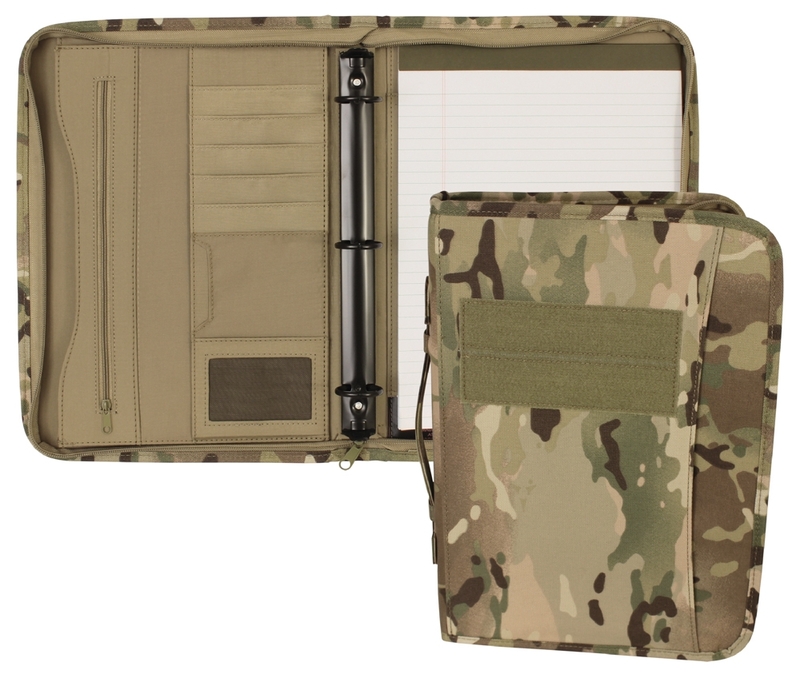 They’ve taken all of that knowledge and experience and woven it into our latest packs, adding additional layers of innovation and features such as firearm and gadget storage, molded protective cases, and versatile fabrics, so your gear and supplies are protected and easy to transport, whatever the mission.